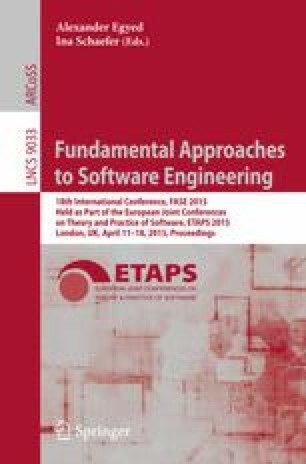 We present DECIDE, a rigorous approach to decentralising the control loops of distributed self-adaptive software used in missioncritical applications. DECIDE uses quantitative verification at runtime, first to agree individual component contributions to meeting systemlevel quality-of-service requirements, and then to ensure that components achieve their agreed contributions in the presence of changes and failures. All verification operations are carried out locally, using component-level models, and communication between components is infrequent. We illustrate the application of DECIDE and show its effectiveness using a case study from the unmanned underwater vehicle domain.